November 27th, 2015. 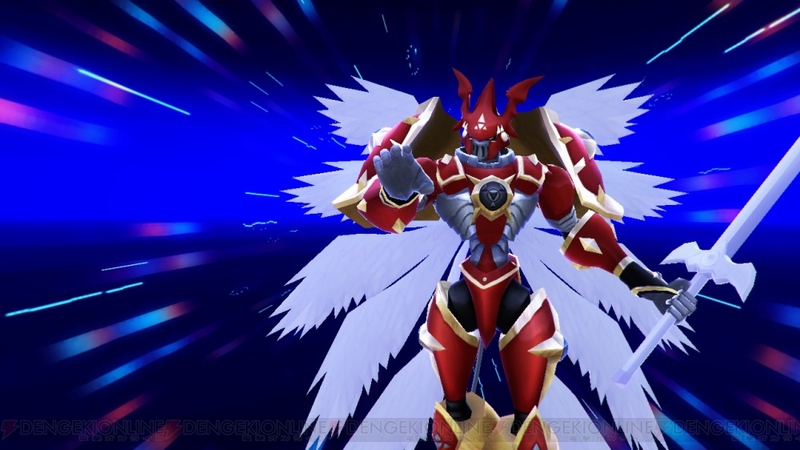 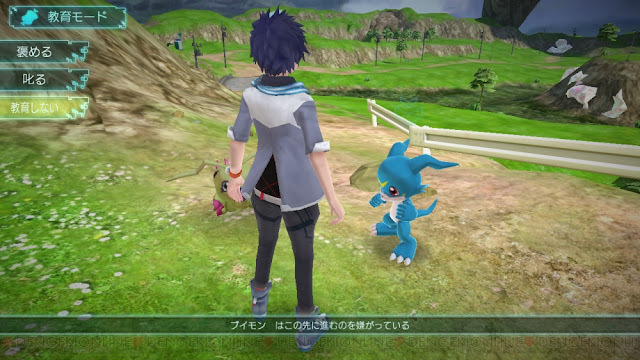 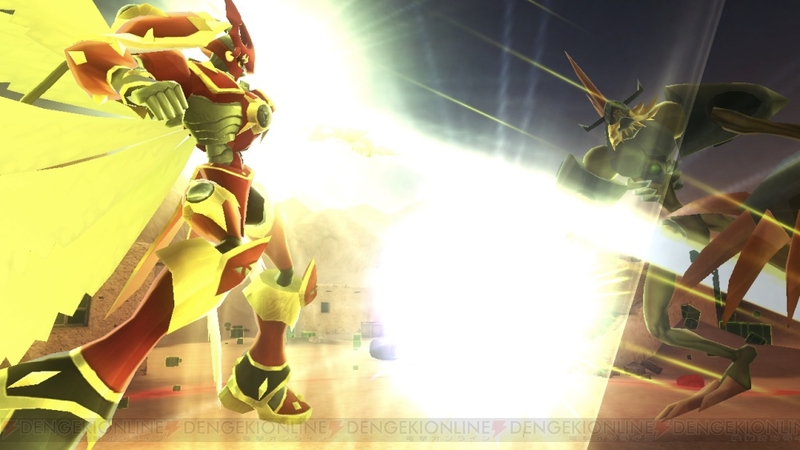 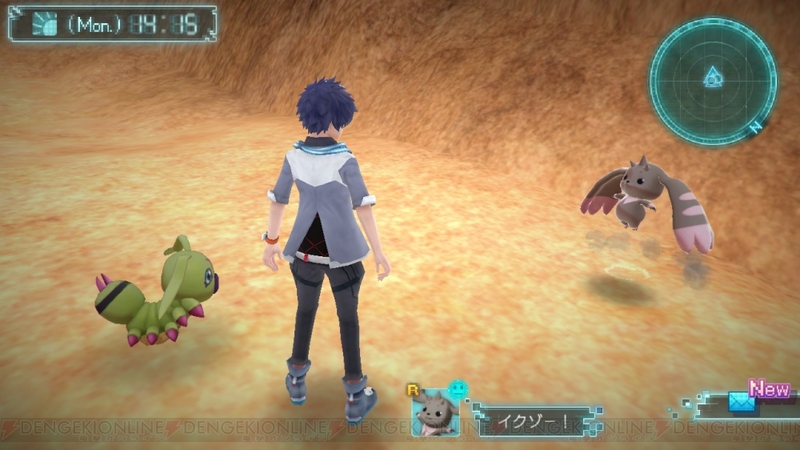 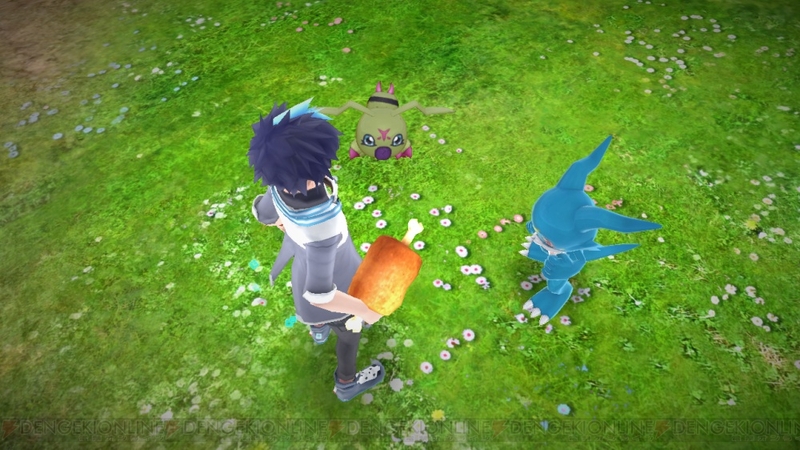 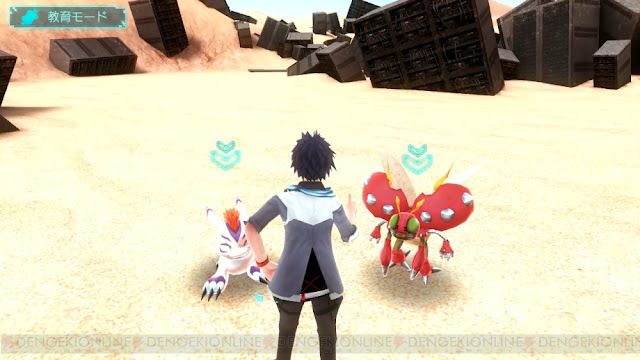 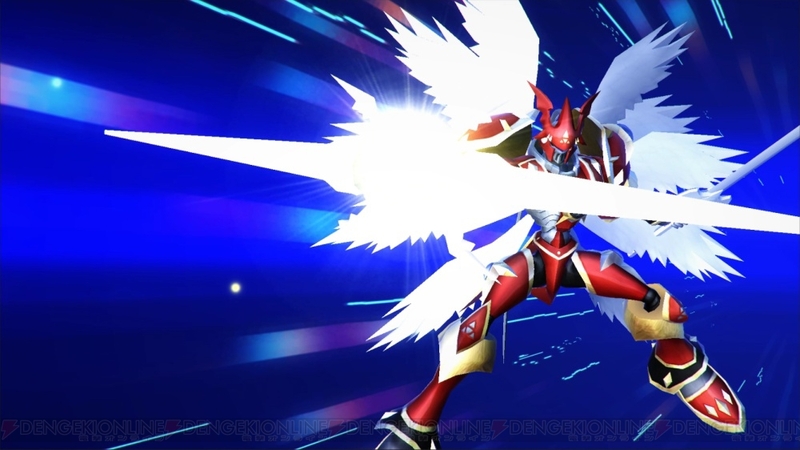 Dengeki Online published an article today discussing Dukemon: Crimson Mode's appearance in the 2016 game Digimon World -next 0rder-. 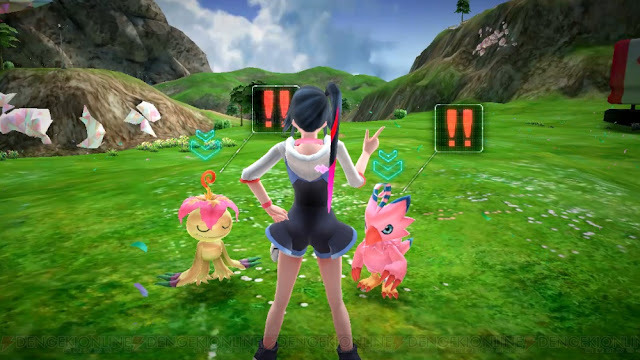 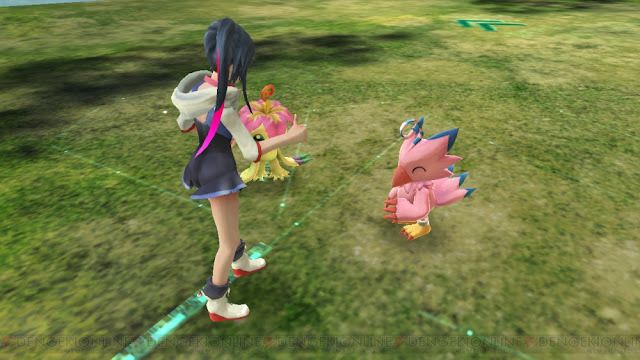 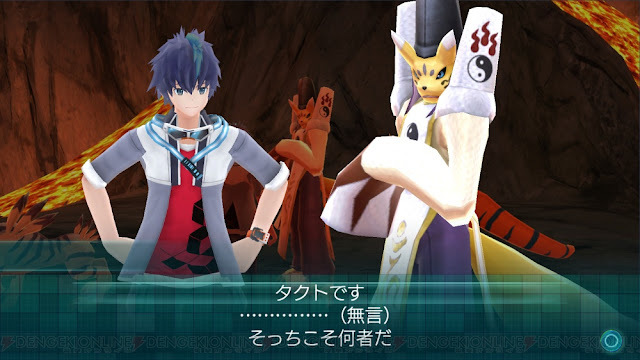 The article introduces a new "Story 2" section ahead of its debut on the game's title site, following up from the previous Story 1, and also reiterates Luce's and Taomon's official profiles. The reconstruction of the village they met Kouta and Himari at is progressing smoothly, but they still haven't found a way to counter Mugendramon's threat. During this, Jijimon asks them to bring back the Digital World's leading sage, Taomon. 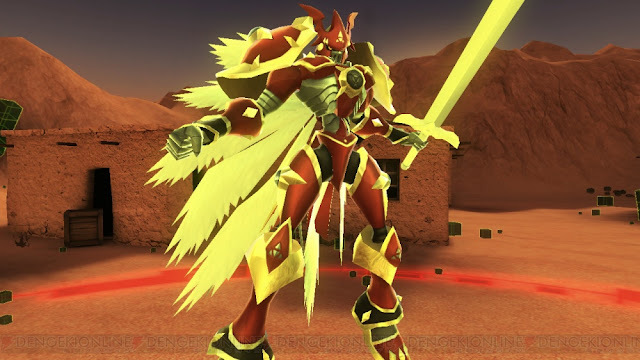 A hidden form of Dukemon whose body is clad in armor that shines crimson. 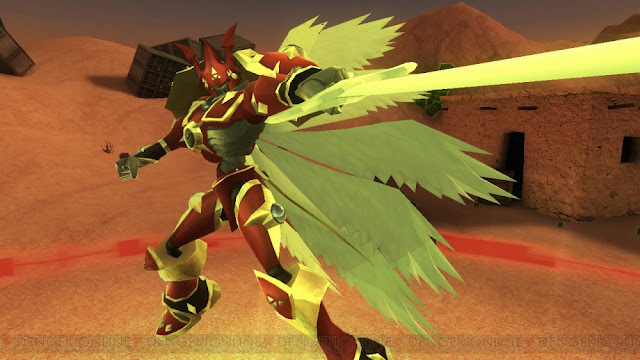 Because it has fully released its power, its armor portions possess the heat to dye them red. 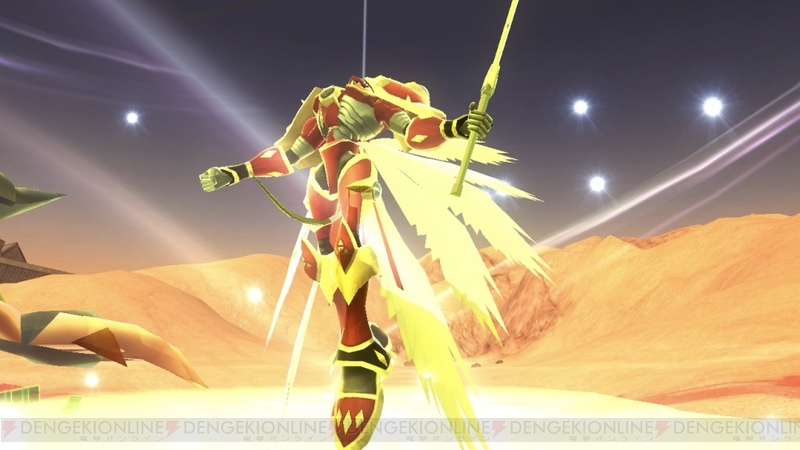 For that reason, it is unable to maintain Crimson Mode for a long duration. 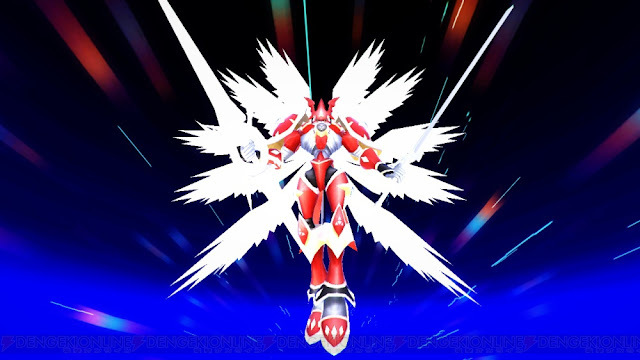 Within its chest is its Digicore, which sealed the "Digital Hazard", and when it discharges all the power in its body, a pinnate energy emission can be distinguished coming from its back. 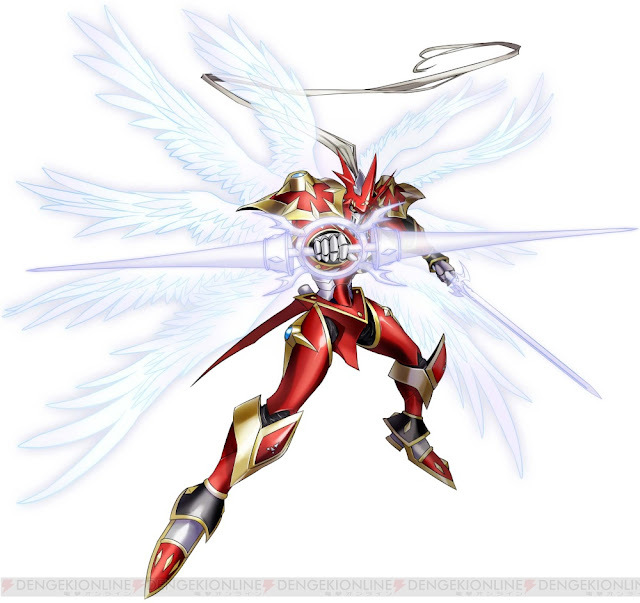 It wields a divine lance of light, "Gungnir", and a divine sword of light, "Blutgang", energy weapons that have no physical form. Its Special Moves are cutting the opponent to pieces with its divine sword "Blutgang" (Invincible Sword), and disintegrating the opponent into electrons with its divine lance "Gungnir", then consigning them to oblivion within another dimension whither thou canst not follow (Quo Vadis). The article also expands on the batch of November 6th screenshots with new images, and gives a clearer view of the meal items seen in Jump magazine last October. 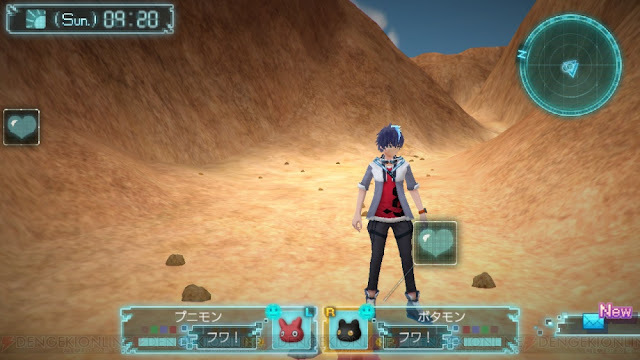 All non-repeating screenshots are given below. 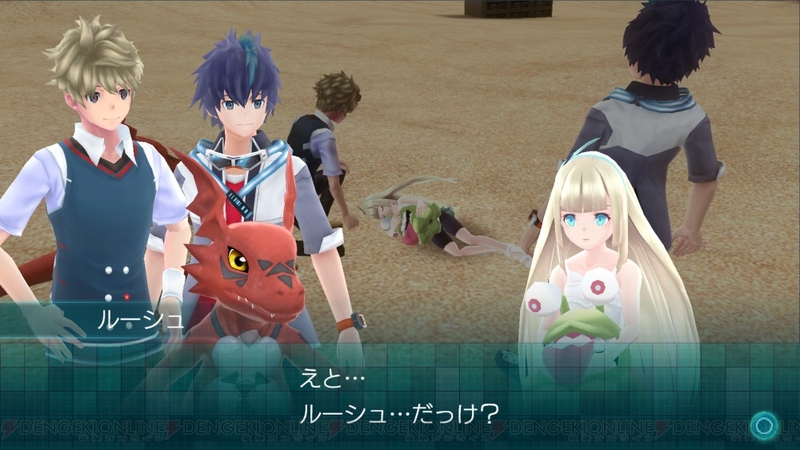 Ambiguously, Dengeki stated that the "exact details" of the game's linked content with Digimon Adventure tri. 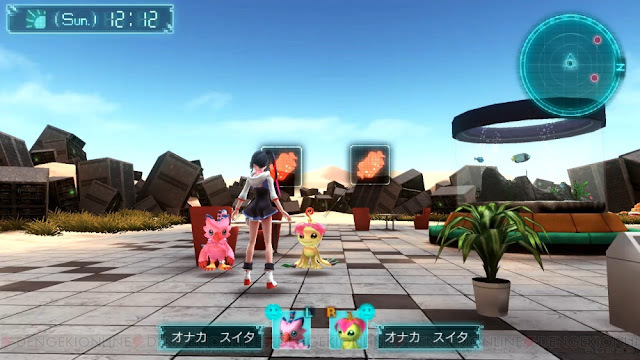 had not been announced, even though Maicoomon's status as DLC has already been confirmed in an official stream. 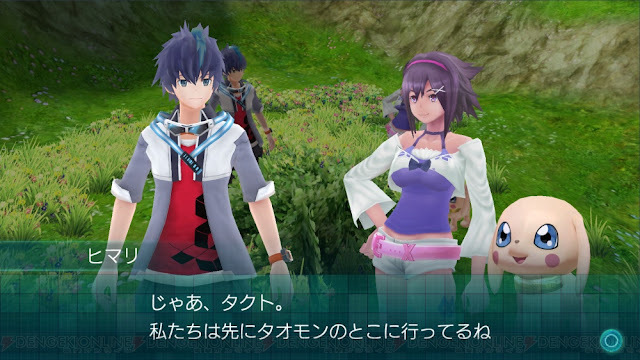 This could imply that there is more to the tri. 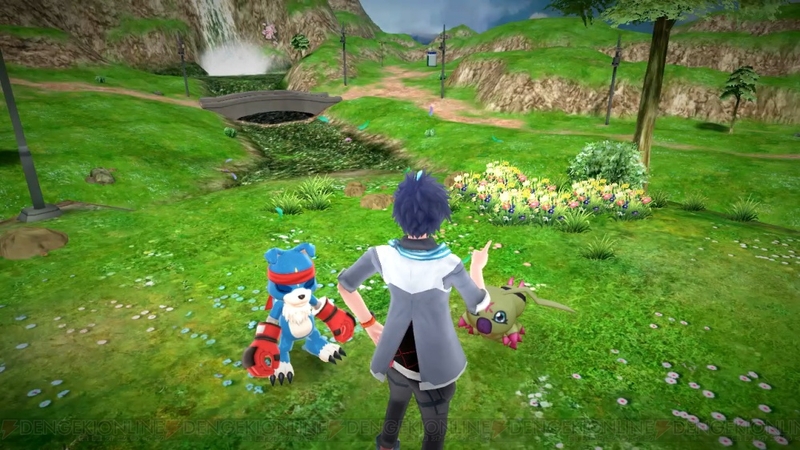 crossover than has been announced.